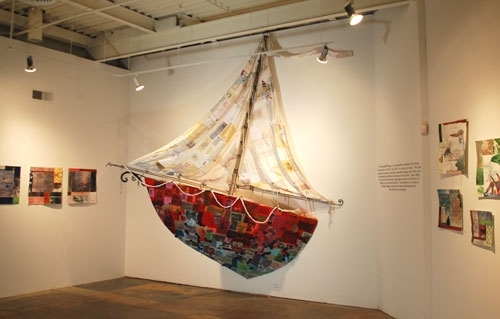 "THE FRIENDSHIP PROJECT" was a collaboration by six artists (Terri Dilling, Amandine Drouet, Susan Ker-Seymer, Mary McCarthy, Corrina Sephora Mensoff, and Alison Weldon) exploring ideas of "friend" and "ship”, producing an exhibit consisting of a large fabric and steel installation and a series of collaborative mixed-material pieces. 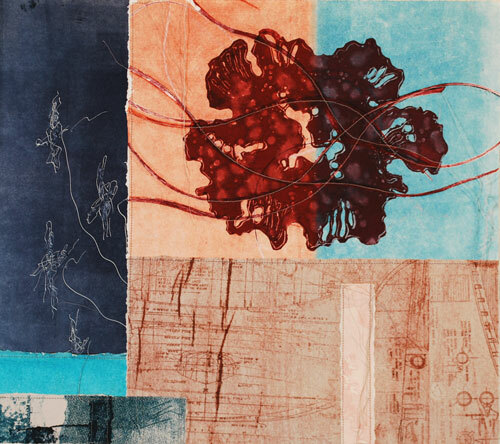 The varied skills and creative processes each artist contributed to the work include metalwork, printmaking, painting, sewing and collage. 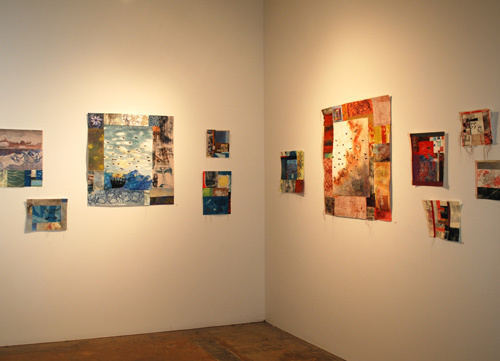 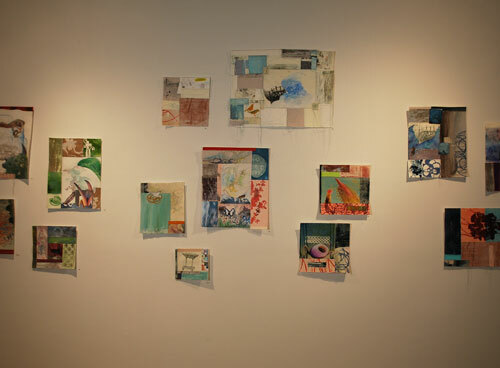 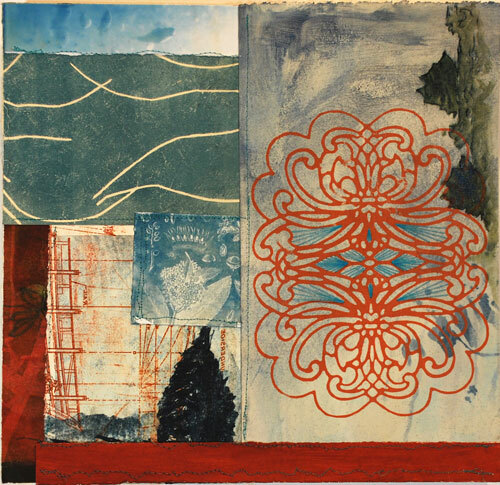 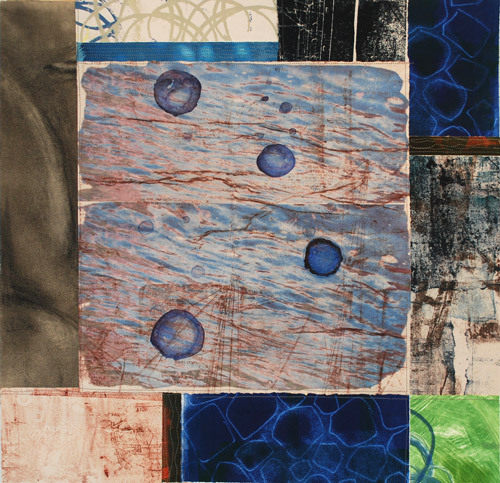 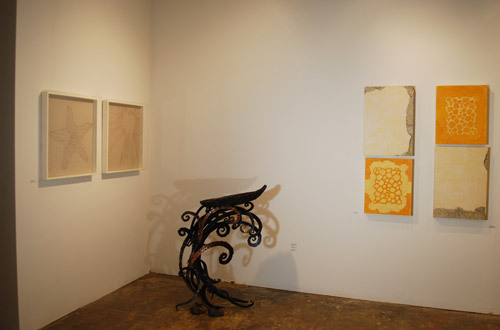 Each artist also exhibited individual works, some which were created in direct response to the theme, the collaborative process, and to each other.